A gazette is a public journal, a newspaper of Government record and an authorised legal document of the Government published weekly by the Printing & Stationery Department, Haryana. As a public journal, the Gazette prints official notices from the different Departments of Haryana Government. It is authentic in content, accurate and strictly in accordance with the Government policies and decisions. 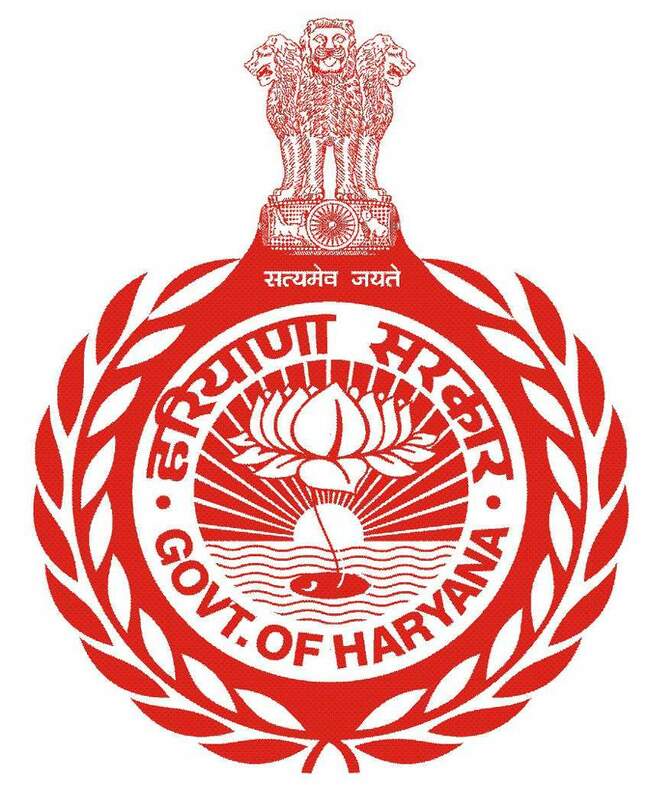 Haryana Government Ordinary Gazette is published weekly in fifteen different Parts/sub-parts which contains Notifications and Orders of Haryana Govt. Departments, Notifications of Election Commission of India, Notifications Notices by High Court, State Statistics and Legislative Supplement etc and it is dispatched on every Friday. Every immediate notification which necessitates an extraordinary issue of the Haryana Government is printed in Haryana Govt. Extra Ordinary Gazette. All notifications for publication in the extraordinary Gazette are received by the Haryana Govt. Press by 2 p.m. Those received after 2 p.m. are published in Gazette Extraordinary the following day.